One of my earliest video memories is playing The Elder Scrolls: Morrowind on my Compaq Pentium III computer at my parents place. I never really got that far because of my limited understanding of English, I had to be around 14 and although my English was alright it wasn’t good enough to understand any of the quests. Most of the time I was running around with a two-handed sword trying to kill people, not knowing that killing those guards patrolling the city wasn’t the way to go. 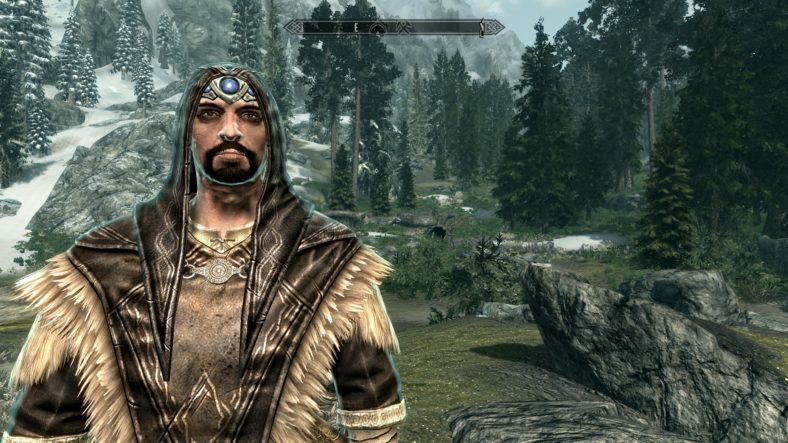 With The Elder Scrolls: Skyrim coming out a couple of years ago, I had a chance to redeem myself and go back to the world I once didn’t understand that well. I skipped Oblivion, I’m not sure why… could be that I didn’t care much about fantasy/rpgs for most of my teenage and early 20s.